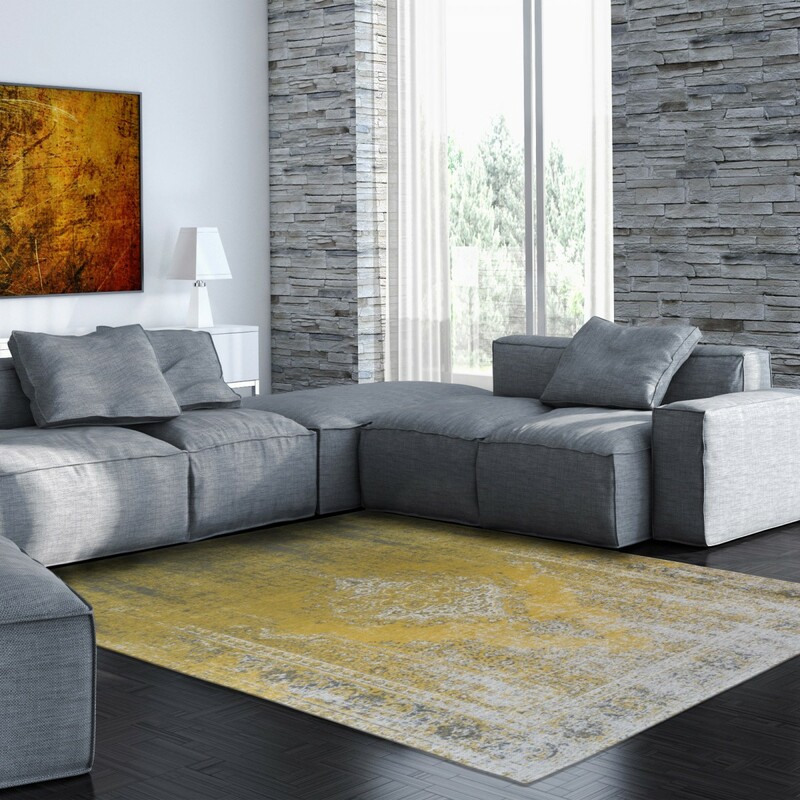 The Fading World Generation Collection provides a creative twist on traditional rug designs. 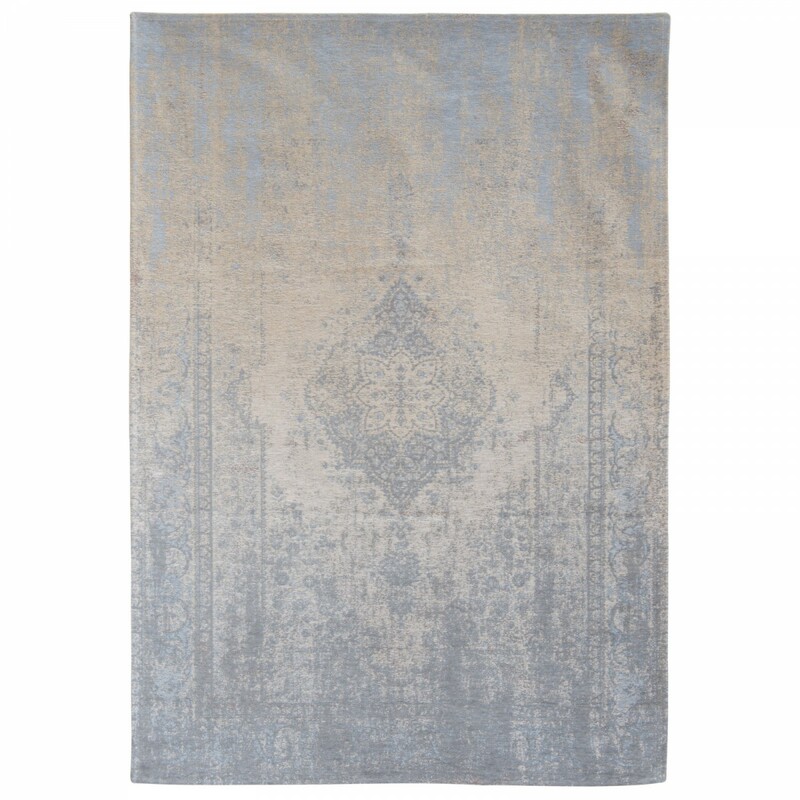 Made by Louis de Poortere, the Beige Sky rug features an intricate decorative pattern and light, neutral colours. 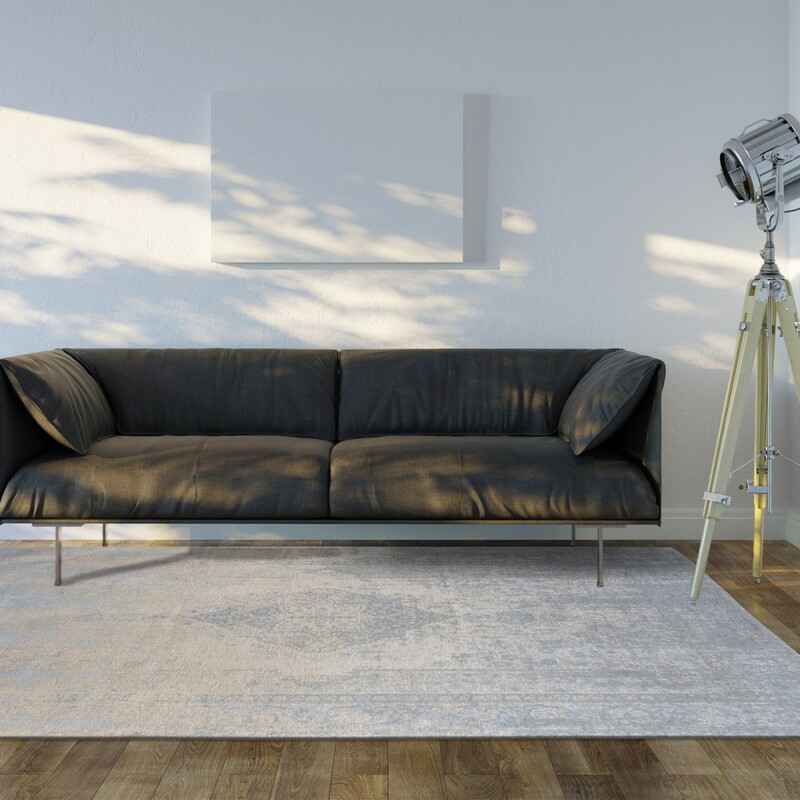 Thanks to the distressed areas, this stylish rug looks like an antique design. 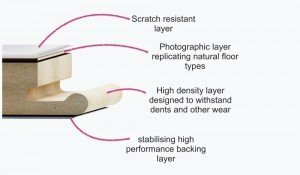 A perfect choice for a classic décor or to make a style statement in a contemporary interior. 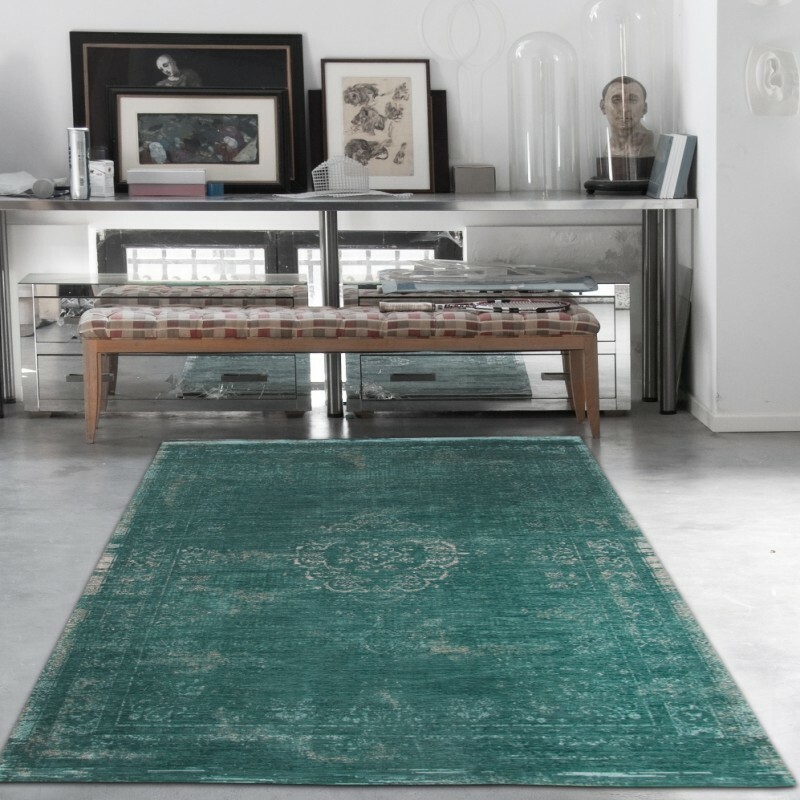 Woven with 100% cotton yarns, this Louis de Poortere rug has a weight of 1500 gr/m2 and measures 3 mm in height. 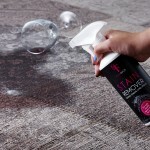 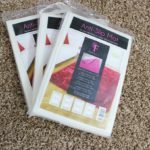 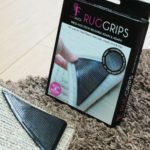 On the back, a natural anti-slip latex material ensures that the rug will remain securely in place, whether you want to use it on wood or stone flooring.